32,90 € прибл. 2.375,01 руб. The Mylar foil of Evans Calftone skins comes in a thickness of 12 mil, just over 0.3 mm. The special material mix of the foil creates very warm and rich sounds with the typical calfskin sustain. 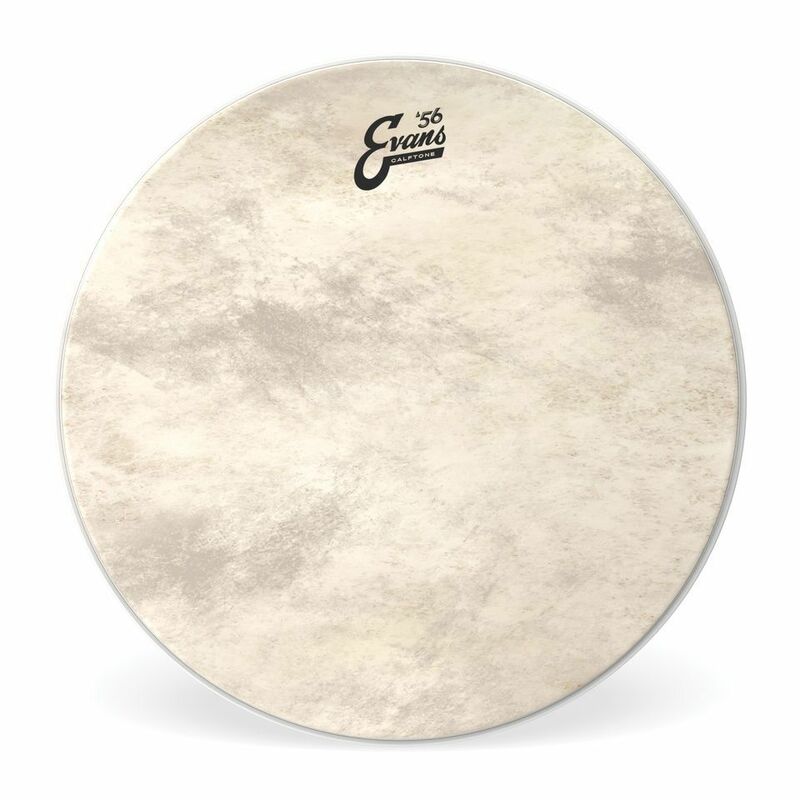 Evans Calftone skins are available in two variations, EQ4 Calftone and EMAD Calftone, in addition to the standard version.